A Global Symposium for the Rational Investor representing all Six Continents and over 28 Countries. Thank you for coming to register for the 2019 Value Investor Conference and Events - Omaha. General Info All Events are held at the University of Nebraska Omaha (UNO), College of Business Administration (CBA), Mammel Hall, 6708 Pine Street, Omaha, NE 68106 or University of Nebraska Omaha, Scott Conference Center (across the street from CBA). • Speakers announced Fall/Winter preceeding year • Agendas will be available to registrants. • NO ON-SITE REGISTRATION. Please note: Upon receipt of your payment you will receive an email registration confirmation from VicAssistant@gmail.com. • Name badges and table tents will be issued in lieu of tickets upon check-in. • Seating is unassigned, unless you are registered for the Berkshire System Summit and Conference. • If seats are still available, online registration will close at 6:00 p.m. the day BEFORE each event. All events are limited seating. *Early Registration Savings until 4/28/19 (or while seats remain). BIG BUNDLE - 5 Events (GOB + BSS + VIC + OVD + OCD = $4,495. MEDIUM BUNDLE - 4 Events (BSS + VIC + OVD + OCD) = $1,395. Genius of Warren Buffett Seminar - S19 = $3,995. Berkshire System Summit = $595. Includes Omaha Value Dinner and Omaha CEO Dinner = $1,095. Genius of Warren Buffett Seminar - F19 = $1,595. Omaha CEO Dinner — Ross Glotzbach - Reserved Table of 10 = Save $350. Register for $650. Omaha Value Dinner — Elizabeth Collins - Reserved Table of 10 = Save $350. Register for $650. Dinner Combo — 2 Events - OVD and OCD — Individual Seating = Save $60. Register for $140. Omaha CEO Dinner — 1 Event - Thurs., May 2 - Individual Seating = Save $25. Register for $75. Omaha Value Dinner — 1 Event - Fri., May 3 - Individual Seating = Save $25. Register for $75. Registration options below with PayPal. Register by 4/28/19 (or while seats remain) = $4,495. Standard Registration Fees = $6,785. Genius of Warren Buffett = $3,995. 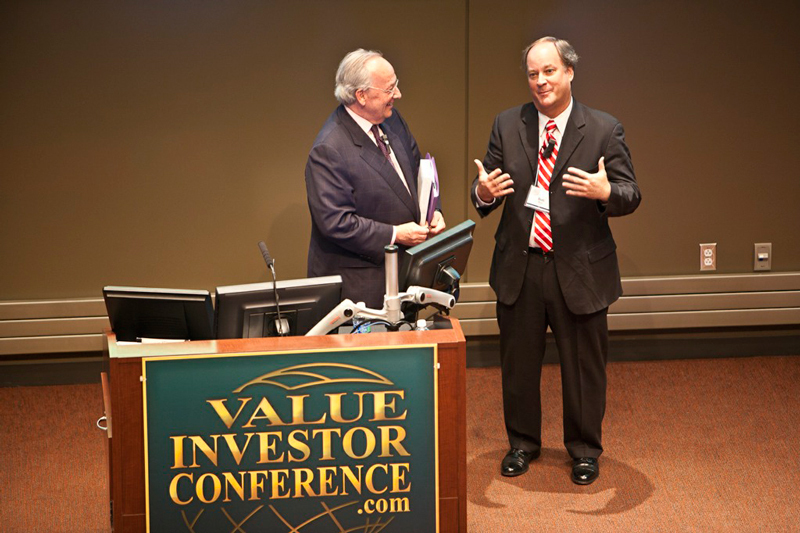 Value Investor Conference = $1,895. Berkshire System Summit = $795. Omaha Value Dinner = $100. Omaha CEO Dinner = $100. *Save $2,390. Register for all 5 events by 4/28/19 = $4,495. Register for $4,495. until 4/28/19. Payment by bank wire transfer available by request. More registration info email: VicAssistant@gmail.com Please note: Upon receipt of your payment you will receive an email registration confirmation from VicAssistant@gmail.com. Name badges and table tents will be issued in lieu of tickets upon check-in. Seating is unassigned except for VIC. If seats are still available, online registration will close at 6:00 p.m. the day BEFORE each event. NO ON-SITE REGISTRATION. Register by 4/28/19 (or while seats remain) = $1,395. Standard Registration Fees = $2,790. *Save $1,495. Register for all 4 events by 4/28/19 = $1,395. Register for $1,395. until 4/28/19. BSS - Thursday, May 2, 2019, 9:00 a.m. - 3:30 p.m.
Standard Registration Fees = $4,790. GOB Spring 2019 = $3,995. *Save $795. Register by 4/28/19 (or while seats remain) = $3,995. per student. Monday, April 29 — 8 a.m. - 4 p.m., Tuesday, April 30 — 8 a.m. - 4 p.m., Wednesday, May 1 — 8 a.m. - 4 p.m.
Register for $3,995. by 4/28/19. Save $795. When: Thursday, May 2, 2019— 9:00 a.m. - 3:30 p.m.
Standard Registration Fees = $795. *Save $200. Register by 4/28/19 (or while seats remain) = $595. Register for $595. until 4/28/19. Standard Registration Fees = $2,095. *Save $1,000. Register by 4/28/19 (or while seats remain) = $1,095. Plus OVD and OCD. Registration savings until 4/28/19. Reserved Table of 10 – Reg. $1,000. Save $350. — Register by 3/31/3019! Register Now for $650. Registration for dinner only includes: Reserved Table of 10 for Omaha CEO Dinner with Keynote Speaker. OCD Reserved Table of 10, Thurs., May 2, 2019 — Register Now on PayPal — $650. Registration for dinner only includes: Reserved Table of 10 for Omaha Value Dinner with Keynote Speaker. OVD Reserved Table of 10, Thurs., May 2, 2019 — Register Now on PayPal — $650. Thursday and Friday Dinners — Reg. $100 + $100. Save $60. — Register by 3/31/3019! Register Now for $140. Individual Registration for Dinner Combo includes: Omaha CEO Dinner and Omaha Value Dinner and Keynote Speakers — Ross Glotzbach and Elizabeth Collins. Combo Dinners Thurs., May 2, and Fr., May 3, 2019 — Register Now on PayPal — $140. Individual Seating – Reg. $100. Save $25. — Register by 3/31/3019! Register Now for $75. Registration for dinner only includes: Individual Seat for Omaha CEO Dinner with Keynote Speaker — Ross Glotzbach . OCD Individual Seating, Thurs., May 2, 2019 — Register Now on PayPal — $75. Registration for dinner only includes: Individual Seat for Omaha Value Dinner with Keynote Speaker — Elizabeth Collins. OVD Individual Seating, Thurs., May 2, 2019 — Register Now on PayPal — $75. GOB Fall 2019 = $3,995. *Save $2,400. Register by 9/30/19 (or while seats remain) = $1,595. per student. Register for $1,595. by 9/30/19. Save $2,400. 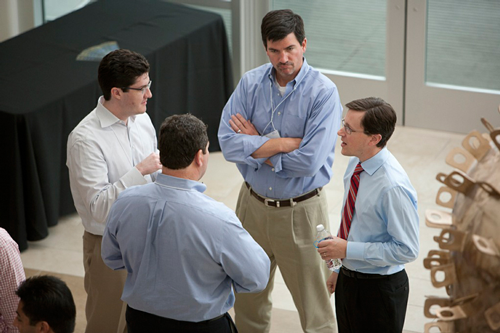 ValueInvestorConference.com guarantees that it will not directly or through an affiliate, disclose to, sell, lease or rent to any non affiliated third party your e-mail address, physical address or non-public financial information, in any way whatsoever. We understand and appreciate that your privacy is important to you. This is why any information provided by you to ValueInvestorConference.com remains confidential. We appreciate you patronage and look forward to maintaining your trust every time we do business together.